Hemp is reviving agriculture where tobacco was once traditionally grown. Tobacco is still a multi-million dollar industry, but its fortunes have fallen greatly due to changes in laws and growing social stigma around smoking and its effects on human health. At the same time, the excellent climate in many tobacco-growing states make industrial hemp, the non-psychoactive cousin of marijuana, a near-perfect replacement. The success of this hemp revival in conservative tobacco country has made total legalization of hemp into an issue with bipartisan support. An increasing number of legislators from both parties want to see this cash crop return nationwide. According to a fact sheet released by the Centers for Disease Control, while there were almost 180,000 tobacco farms in the United States in the 1980s, by 2012 only about 10,000 remained. Despite these losses, the U.S. remains the fourth largest grower of tobacco in the world, producing nearly 800 million pounds in 2012. While tobacco is far from dead, thousands of farmers have been forced to choose another crop or find other sources of income. For some of them, that new crop is industrial hemp. Although hemp became illegal alongside psychoactive cannabis (with the exception of a brief period during World War II), the 2014 Farm Bill made hemp growing legal again on a trial basis, provided states developed their own individual programs and regulations. Provisions in the 2015 and 2016 Appropriations Acts also forbade the government from targeting these legal hemp programs for federal prosecution. While these programs started small, today thousands of acres of hemp are grown legally in the U.S., and hemp continues to return to states from Nevada to Pennsylvania. Hemp growing has been a particular success in Kentucky, which still represents one of the top tobacco states. Despite the support of state officials, the transition to growing hemp hasn’t always been easy. DEA agents held up seeds belonging to Brian Furnish, one of the first licensed tobacco growers in the state, over a permitting issue, according to PBS News Hour. The one big benefit of hemp? Its environmental footprint is relatively small. It requires few pesticides and no herbicides. It’s an excellent rotation crop, often used to suppress weeds and loosen soil before the planting of winter cereals. States like Kentucky were already regulating pesticide use in tobacco, because certain pesticides can have a harmful effect when inhaled, and similar regulations help insure that these same harmful chemicals are kept out of hemp and hemp extracts. In addition, weather conditions are ideal thanks to a warm summer that supports beneficial insects like ladybugs, followed by a cool winter that’s great for drying hemp. And though hemp may be water intensive by some standards, it actually uses far less water than cotton, making it a more ecological alternative for textiles. “The cotton plant needs about 50 percent more water per season than hemp, which can grow with little irrigation,” noted Brian Palmer in a 2011 investigation for Slate. Hemp can also act as a sustainable replacement for fossil fuels, and other less renewable resources like trees. While hemp seems poised for massive growth in the United States, there are still numerous barriers to a widespread revival. Some states still lack any form of legal hemp, while the threat of federal prosecution looms. 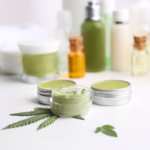 CBD oil, one of the most common products made from industrial hemp, is a popular supplement that is known to benefit a wide range of conditions, ranging from relieving insomnia, easing epilepsy, and even alleviating chronic pain. Yet a cloud hangs over the industry, thanks to recent threats against CBD by the DEA. 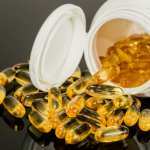 While most legal experts think that these DEA threats are absurd, and consumers can still buy hemp-based CBD extracts, the potential for a lengthy legal battle is slowing investment and growth. “You’ve got essentially a Catch-22, where we need to deploy some serious capital to get the supply chain running, but private equity or bigger sources of capital aren’t going to get in until there’s a more clear definition of federal legislation,” John Ryan, founder and director of Ananda Hemp, told MintPress. Even educational hemp resources have suffered from the stigma associated with cannabis, as Ministry of Hemp experienced firsthand. 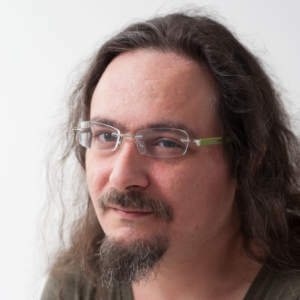 At the time, the site told MintPress that they struggled to place online advertising and their business was banned by most payment processors. For legislators regardless of party affiliation, hemp seems like a winner. 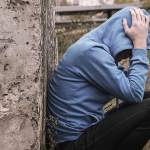 Its economic benefits have been proven in conservative states, while it lacks the potential for abuse (however small) posed by psychoactive cannabis. Even the stigma over cannabis is fading, leaving banks and investors less afraid of hemp as well. Recent studies show that 57 percent of Americans support cannabis legalization, including 40 percent of Republicans. 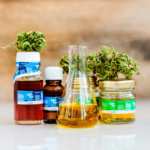 Over half of the representatives in the Texas House recently signed onto a bill that would have dramatically expanded the state’s CBD oil program. After hearing emotional testimony from families and patients, “the number of sponsors jumped from six to 76 in the two days after the hearing, including 29 Republicans,” reported Sophie Novack at the Texas Observer. Reporters struggled to find Republicans willing to openly criticize the measure. Although it eventually died in the Senate, the bill’s remarkable success is a sign that hemp and cannabis’ image is improving in even the heart of conservative America. The same seems true at the national level. 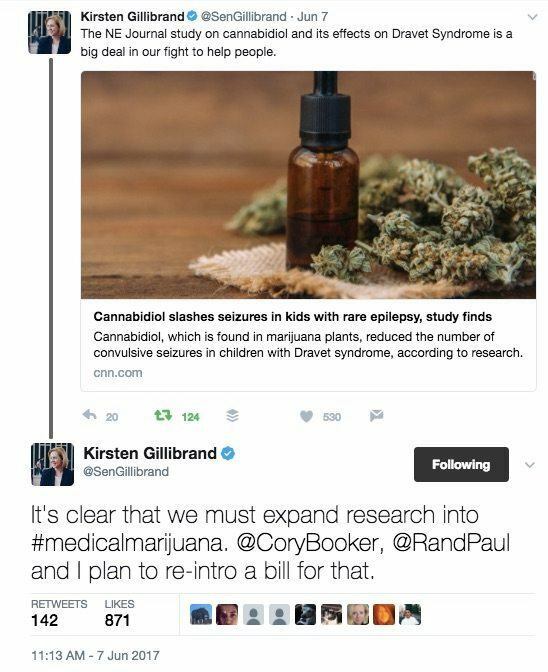 Democratic New York Sen. Karen Gillibrand recently tweeted her support for CBD oil, also citing support for cannabis research from Republican Sen. Rand Paul. While U.S. Attorney General Jeff Sessions has threatened to go after states that have legalized cannabis, some experts think it can only accelerate the process of total legalization. In the $1 trillion spending bill that passed in Congress with bipartisan support in May, Senators and Representatives refused to allocate money for a federal crackdown on cannabis. A 1938 issue of Popular Mechanics that we recently profiled on Ministry of Hemp predicted that hemp could someday be a “billion dollar crop.” As outlined by John Levy, supporting hemp would create jobs, create massive profits for growers and manufacturers, and even offer environmental benefits by healing the soil so it can be used for other crops. A supply of domestically grown, affordable hemp would not only help American agriculture, but also boost the economy through the manufacture of countless hemp-based products. Thanks to the ongoing efforts of both Republicans and Democrats, as the legal landscape improves we can expect investors, and scientific research to strip away the remaining barriers to hemp’s success. 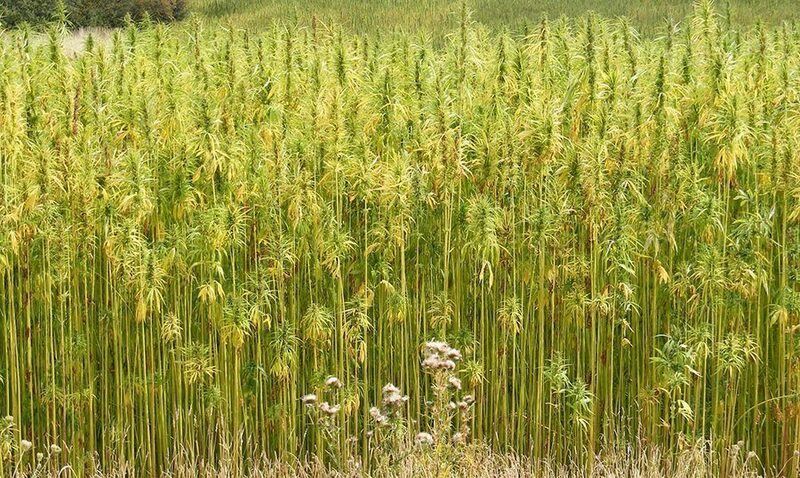 Could Hemp Finally Become The "New Billion Dollar Crop"?